Located at the heart of Ankara, business, politics and city center of Ankara, Latanya Hotel Ankara is in the meeting point of Ankara’s business world. Easy Access to Grand National Assembly of Turkey, Embassies,Ministies and many local and foreign companies. 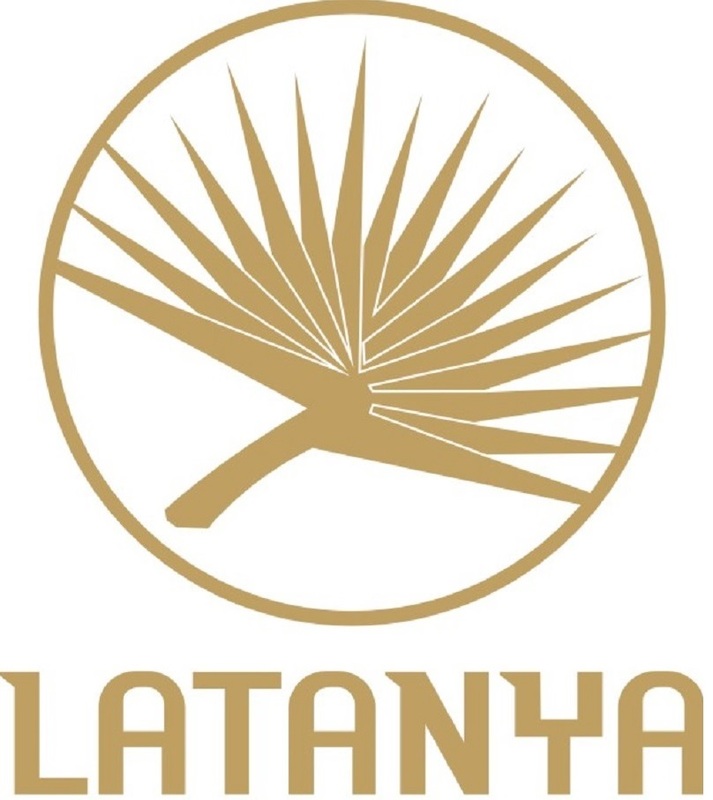 Latanya Hotel Ankara is also in the middle of the shopping malls, Tunali Hilmi Street and Kızılay. With it’s elegant, well-crafted luxurious furnitures, Latanya Hotel Ankara has the privilege to be the first hotel in Ankara with it’s 7 different concepts in 7 floors along with 291 guest rooms, 11 ballrooms and meeting rooms in perfect condition for your meetings. Latanya Hotel Ankara offers 5 Star deluxe service with it’s Spa Center , 1000sqm Open Garden Terrace for 1000 people and Brasserie Restaurant with a magnificent Ankara view Latanya Hotel Ankara will be your meeting point as one would expect Turkish hospitality as a guest, promptly along with our two restaurants and Palm Pub , your every wish will be fulfilled. We provide 100 cars capacity indoor parking garage and airport transfer service. In addition, our Hotel also has convenient and easy access from every direction to well known restaurants,bars and cafes are in walking distance and can be reached within minutes. Located at the heart of Ankara, in Kavaklidere Cankaya region. 31 km far from Esenboğa Airport , 8km from Congressium Ankara Exhibition Palace, 800m from the Grand National Assembly of Turkey and 6 km from Anıtkabir. Video surveillance of lobby Video surveillance of hallways 24 hour security guards.